The inaugural DStv Mzansi Viewers Choice Awards made history in the South African entertainment industry lst night. Over 1 million votes were cast for 50 nominees in 10 categories as Bonang Matheba hosted guests and viewers in a flawless style. At the evnt, Legendary jazz maestro, Hugh Masekela, was honoured with a Lifetime Achievement Award handed to him by M-Net CEO, Yolisa Phahle. Aloysius Ikegwuonu aka Bishop, the alleged target of the August 6th massacre that took place at the St Phillips Catholic Church in Ozubulu community in Anambra state, has denied having anything to do with the attack that left 13 persons including his father dead. In the wake of the attack, there were rumors that Bishop was a drug dealer and that the men who came to carry out the attack, were sent by his rival who is based in South Africa. There were allegations that the attack is a fallout from a business that went south between Bishop and another Nigerian alleged drug dealer based in South Africa. In a recent interview with Igbo TV, Bishop said he has no knowledge of what caused the attack. According to him, he arrived South Africa on the day of the attack and had to rush back home when he heard of the incident. "Honestly, I do not know anything about the incident otherwise I could have prevented it but only God knows". Reacting to the allegation that his betrayal to one of his business partners is the genesis of the attack, Bishop said "People who know me well can testify, I do not owe anybody. I have a registered business in South Africa. 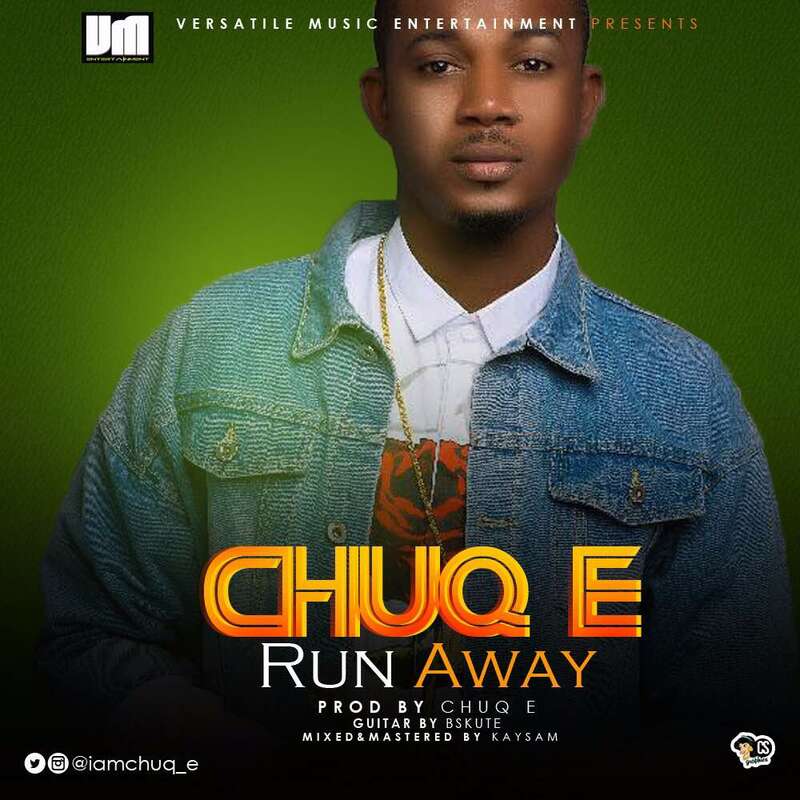 I do not have any criminal record there or here in Nigeria from my childhood. But even if someone even says I betrayed him or her, he should petition, sue me as I am not above the law". On whether he was in Ozubulu when the tragedy happened, he said "I arrived Ozubulu on 8th July and stayed till Thursday, August 3rd. I left Ozubulu on that Thursday for Lagos. Before my departure, many people came to the church and the priest prayed for us and our journey mercies. I spent Thursday and Friday in Lagos and left for South Africa on Saturday night. On getting to my destination on Sunday morning, I was called and told what happened. So I was not in Nigeria when it happened but South Africa". 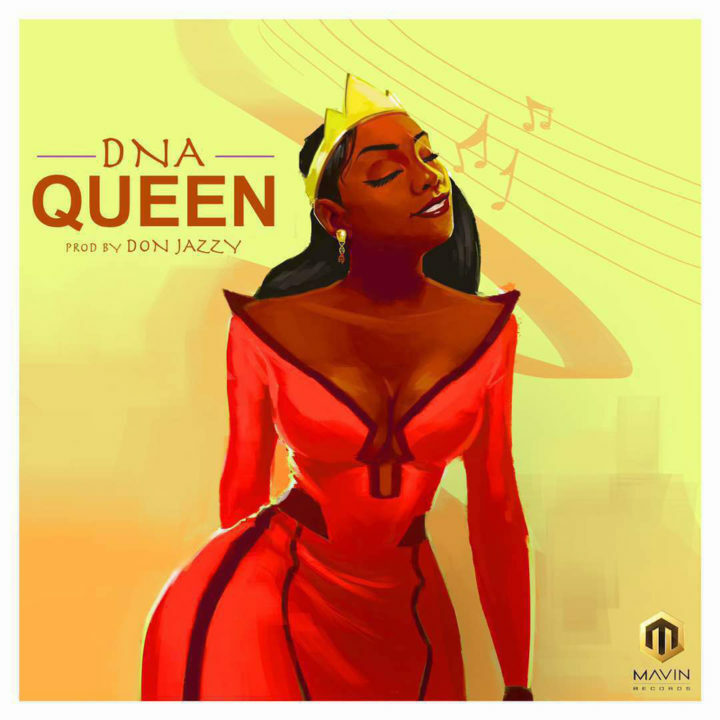 Following up their impressive debut single – “How Can” , the identical twin brothers – DNA are back with a new record entitled “Queen”. Celebrated producer GospelOnDeBeatz attacks with a new single titled “Sauce“. 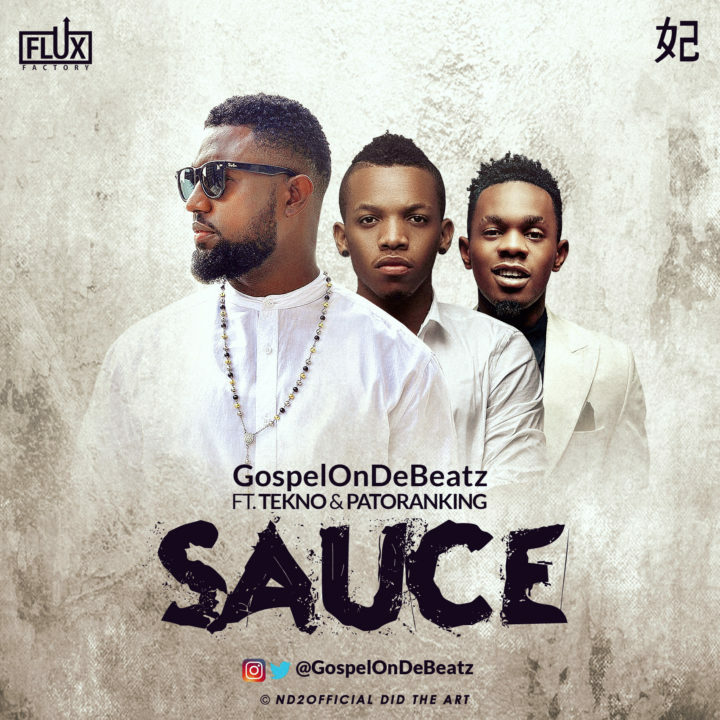 The fiery track features afro-pop star Tekno and afro-dancehall Patoranking is expected to be housed on Gospel’s forthcoming extended play. The rich track produced by GospelOnDeBeatz with trumpets played by Kwitee, and saxophone by Tosin Oni while Mixed & Mastered by MillaMix. Wonder what that story is. Beautiful photo! Two Nigerian women, Florence Ehinlaiye and Elizabeth Oniwor-bone, who were once classmates, got reunited after 49 years apart yesterday, all thanks to Facebook. They found themselves on Facebook ten days ago and finally met themselves yesterday. According to Florence Ehinlaiye who shared their story, their joy knew no bounds when they met and shared their life journies. This sure is one of the many gains of social networking sites!